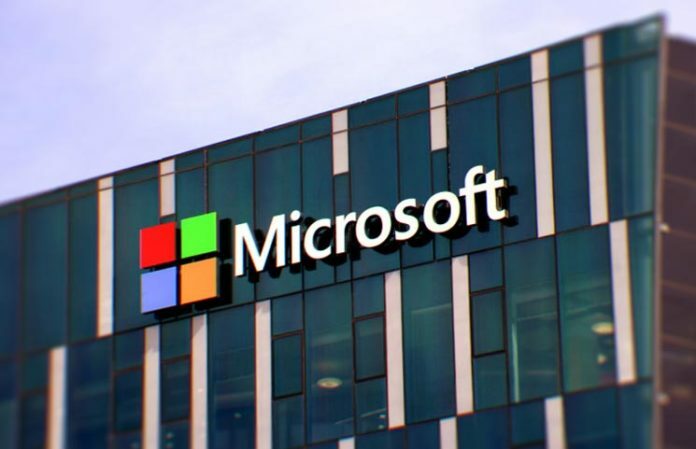 Microsoft Taiwan has worked with Digital China and Hot Cool in the hope that these three companies will be able to use blockchain technology to improve sectors such as entertainment, e-commerce, financial, and other industries. Alliance Blockchain based on three-party unveiled the proposal at a conference on June 28 at the Le Meridien Hotel, Taipei. General Manager of Microsoft Taiwan, Sun Jikang stated that Microsoft Azure can progress the speed of computing and guarantee the safety of blockchain services of Digital China. And For those who aren’t aware of this, Azure is a cloud computing service offered by Microsoft that enables users to create, test, deploy, and manage applications and services through company’s global data center network. The collaboration combines Digital DADA Digital China, MSP technology from Hot Cool, and Microsoft Azure Blockchain Workbench, a platform of cloud computing technologies. Azure Blockchain Workbench offers developers a pre-built infrastructure and network and that backs the Azure blockchain network with Key Vault, Azure Active Directory, and SQL Database. The founder of Digital China, Sun Yutao believes that the Workbench can reduce the expansion time of China’s blockchain infrastructure. Hu Day, director of a venture capital company blockchain called Kyber Capital in Taiwan, believes that the uprising in the blockchain must begin with financial services. It is expected to create a sustainable business value, allure investors, and solving the first problems before forming a new Internet. Many details have not yet been published regarding the details of this association. This was the second collaboration announced by Microsoft in June, the first with Ernst & Young jointly they have planned to introduce blockchain platform for content rights. Although Bill Gates in March accused bitcoin of causing some “deaths” in the path, his company seems to be directly immersed in the technology behind it.